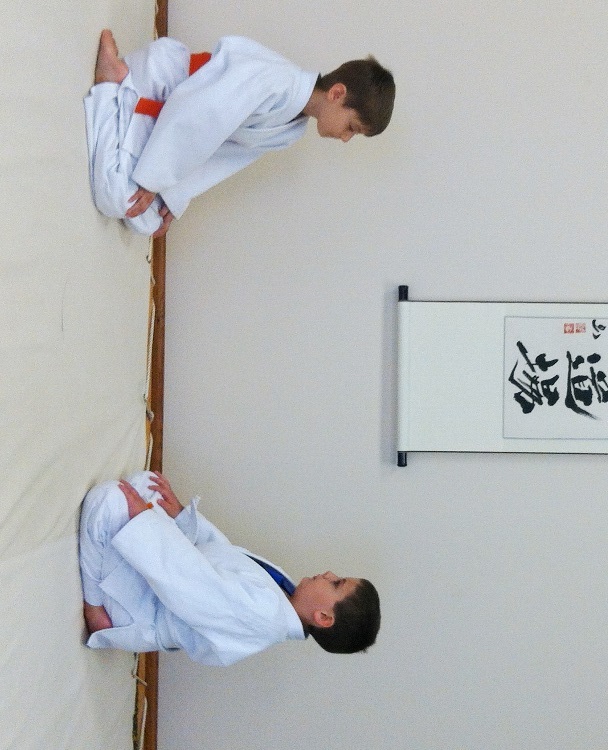 The Gambatte Dojo at Aikido of Nebraska is now in its third week of classes. Without any advertising, we managed to bring in some quality students for our first weeks of class. All of us have had to do some figuring-out of expectations, but it has been a fun 3 weeks for all, and we are getting into the enjoyable routine of challenging and beneficial training. The difficult task before us now is; how do we get the word out? 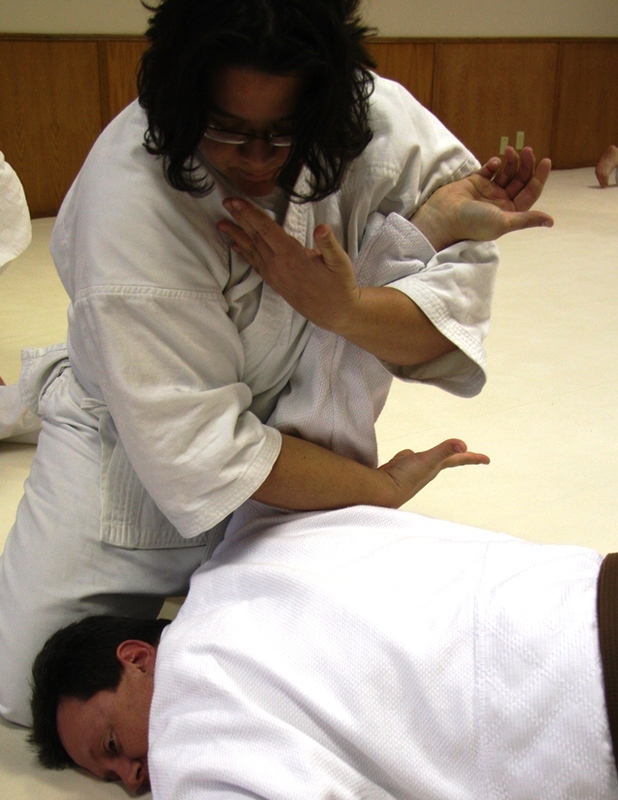 The students know we have a valuable service to the community, and that many would benefit from this type of training, whether you are looking for fitness, mind-body connection, self-defense, or just to get away from the rest of life for 2 hours. When people see the benefits firsthand, they don’t have to be “sold”, they join. So, how do we let people know there is a valuable service in their community that they would want to participate in? Of course there is the standard types of advertising; direct marketing, print media, radio, TV, and the internet. The trouble with these avenues is people are so inundated with “commercials” that they tend to tune them out, beneficial or not. 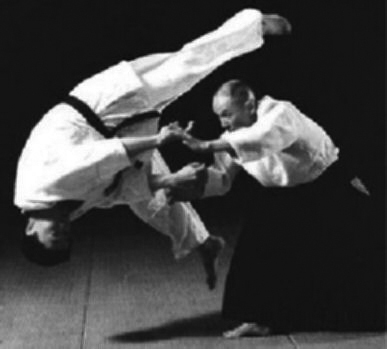 At Aikido of Nebraska, we want to rely on the best type of advertising; word-of-mouth. So, we leave it to you – get the word out! Let your friends and family know about something they might be interested in. Let your co-workers know – you might even develop a better relationship with them. Help us get the word out. It would be a crime to have a service that someone wanted/needed, and they never knew it was just around the corner.